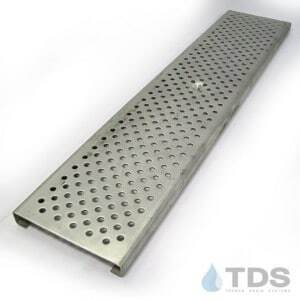 Stainless Steel perforated grate. Perf holes are 1/4″. Inaccurate measurement for grating width. 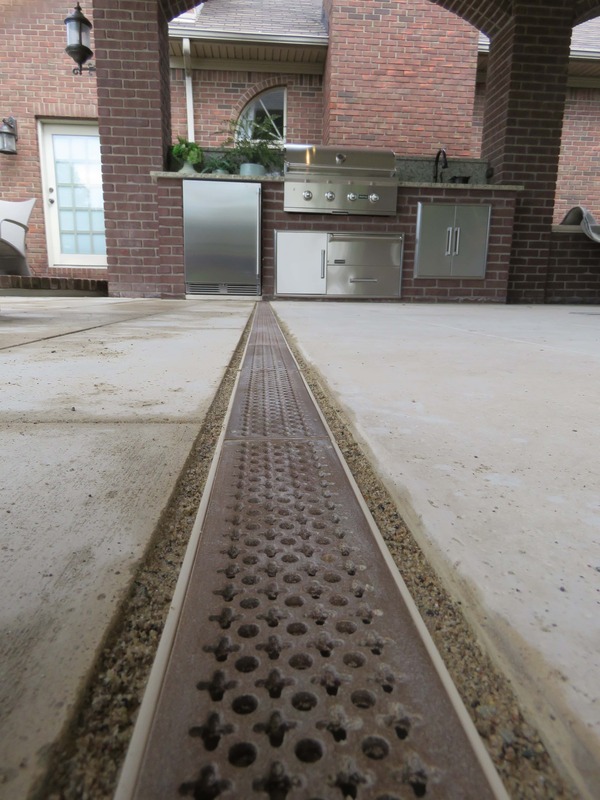 Looking for a complete system with stainless steel channels? We will be happy to get you a quote including shipping cost. Send us a note through our contact page or give us a call – 610-882-3630.